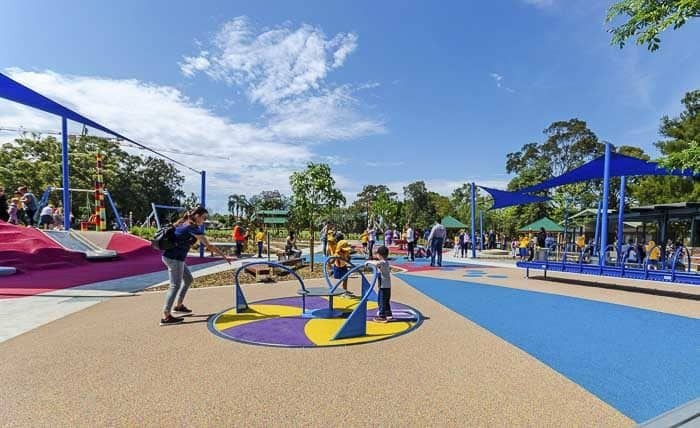 Here’s a fantastic brand new playground that would be well worth a school holidays expedition to visit. 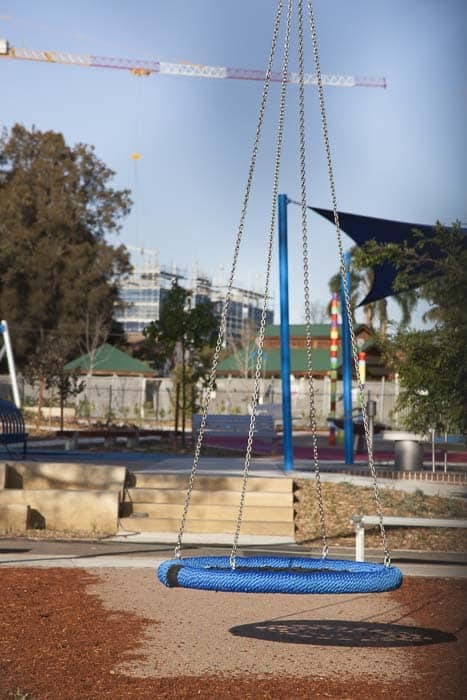 The new Livvi’s Place all-abilities playground is at Bankstown City Gardens, this is the first all-abilities playground in the Canterbury-Bankstown area. 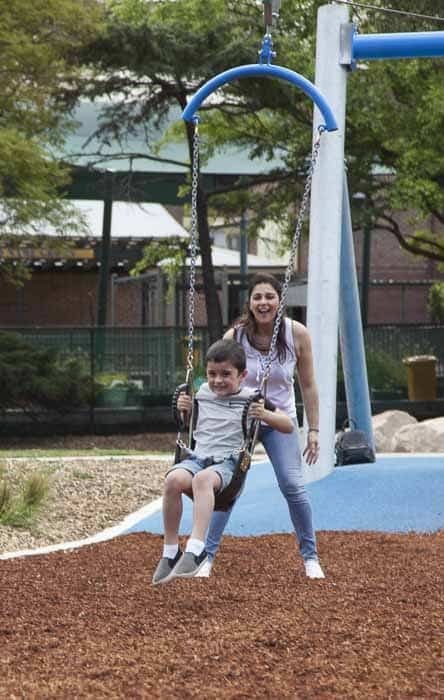 Within the accessible toilet is a 135kg electric hoist and change table, shower and toilet to accommodate families with larger older kids and adults. 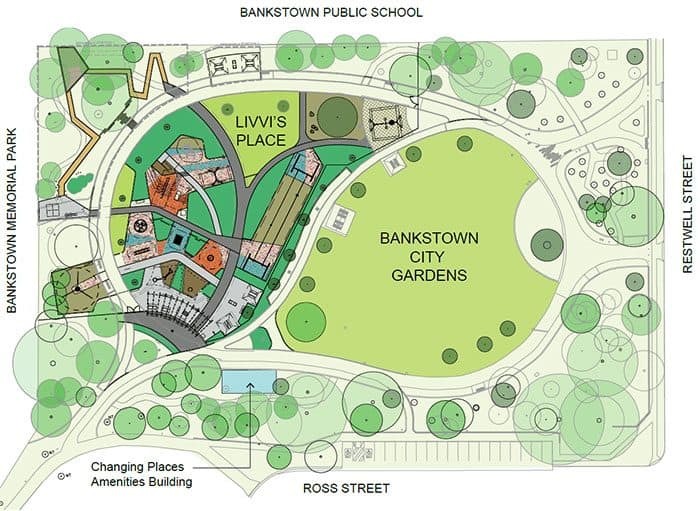 I have read that this is the first of its kind in NSW. 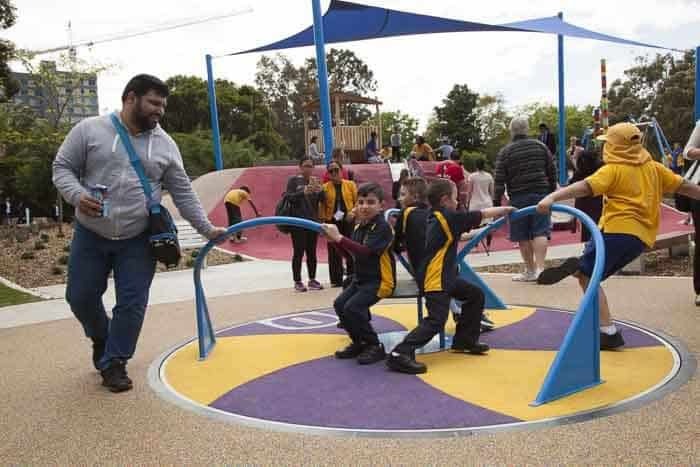 The $1.5 million playground was jointly funded by Council; the NSW Government (through the Stronger Communities Fund); the Federal Government (through the support of the Member for Blaxland, Jason Clare), the Touched By Olivia Foundation and Variety The Children’s Charity of Australia. Well done all those who helped create this excellent space. Many thanks for allowing us to print these photos. We’re looking to getting over there soon! 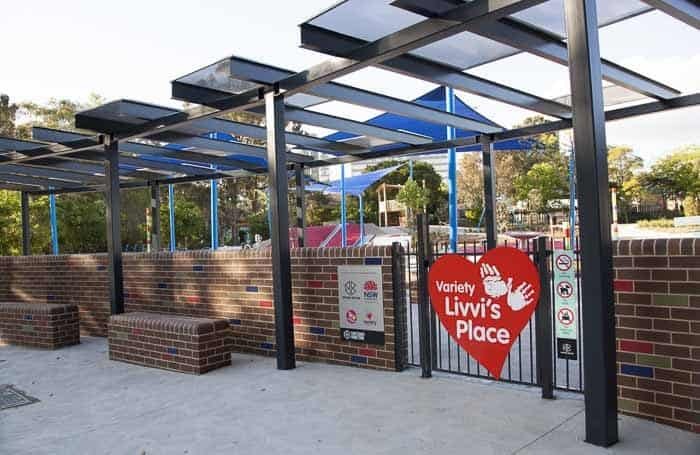 Read all about the other Livvi’s Place playgrounds in Sydney here. 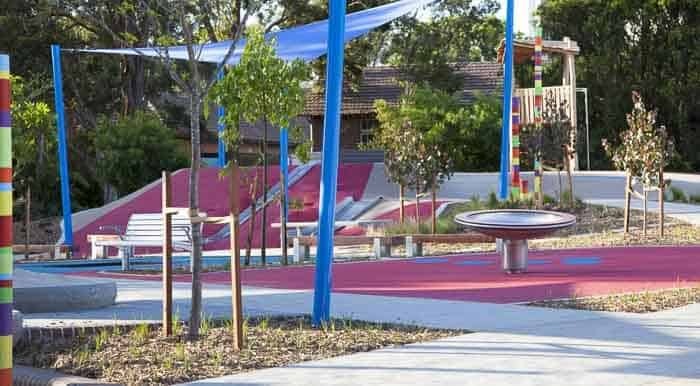 If you are looking for more natural and bushy Sydney playgrounds, here’s a list!